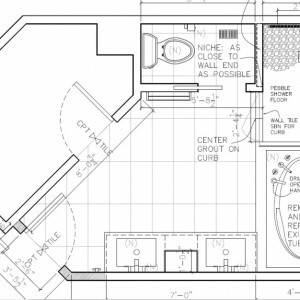 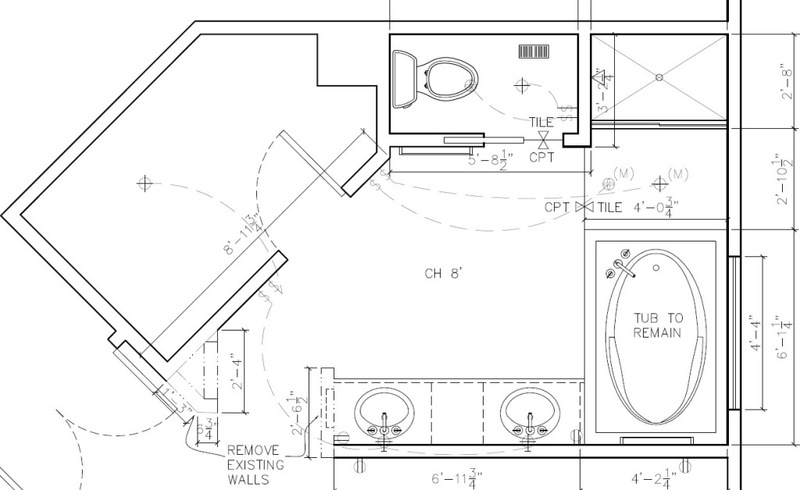 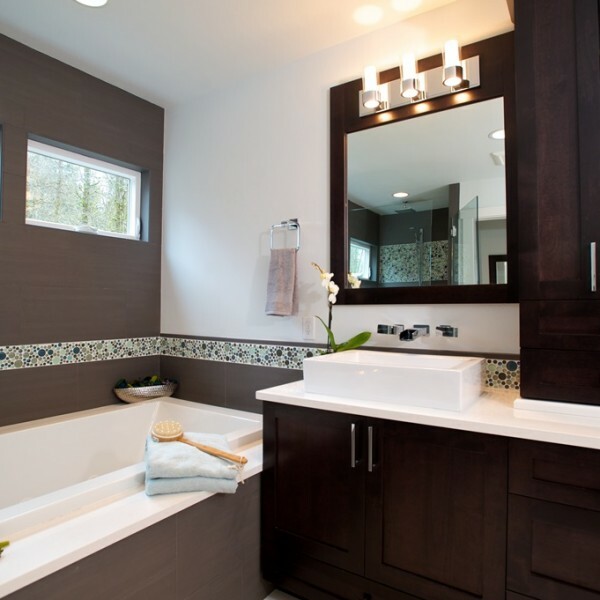 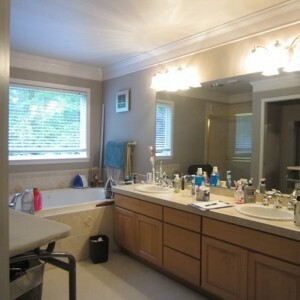 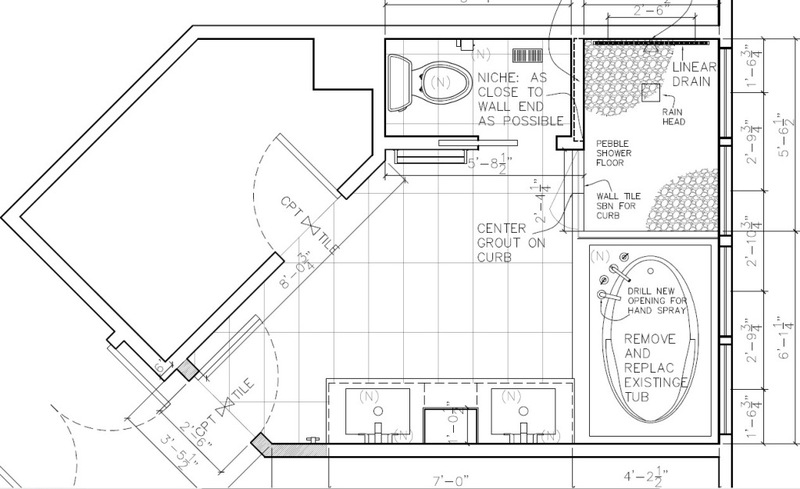 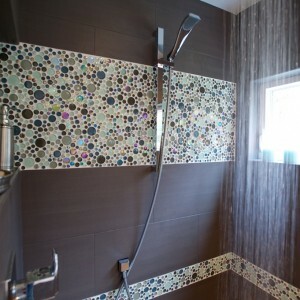 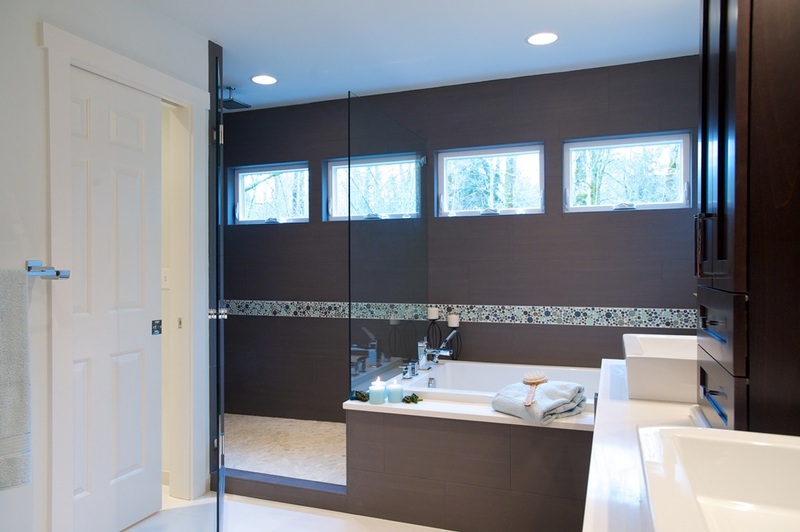 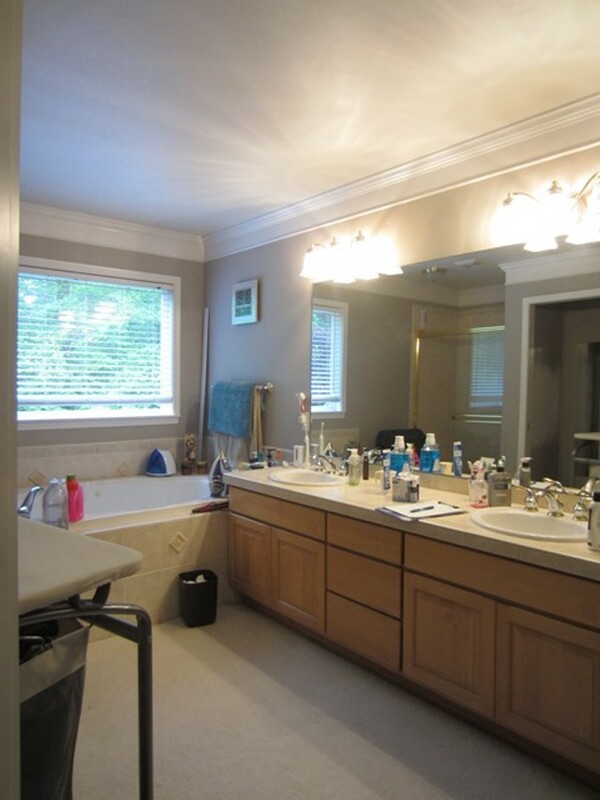 The primary goal of this project was to brighten the bathroom with a more contemporary feel. 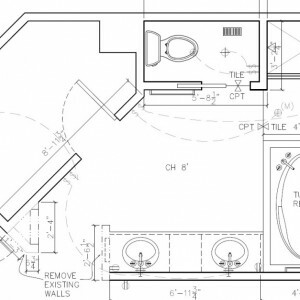 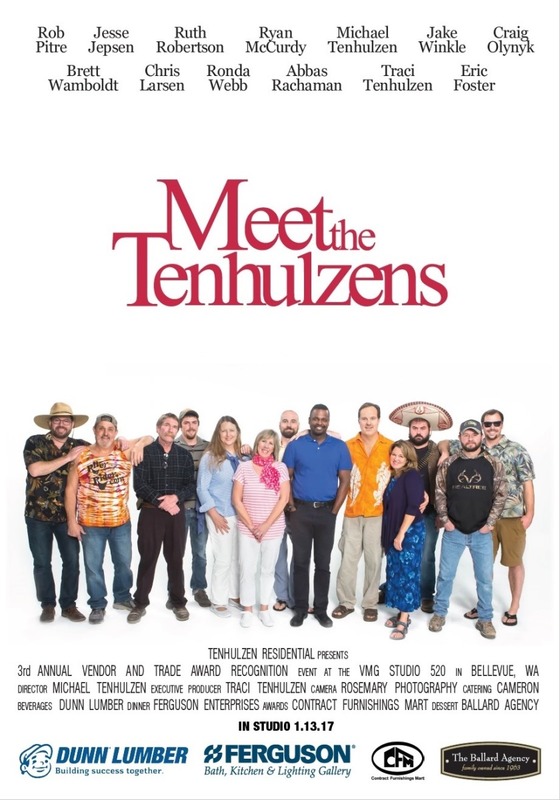 Budget constraints maintained the locations of all the fixtures, however clever ideas were introduced to make the space feel completely different. 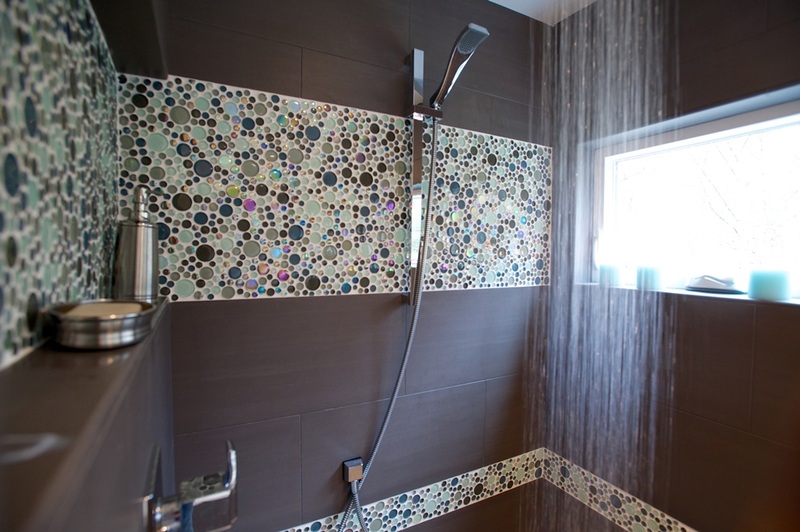 A larger shower with soap and shampoo ledge set up the accent bubble tile that aligined with a new window. 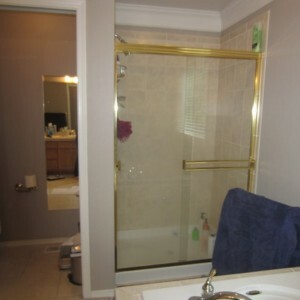 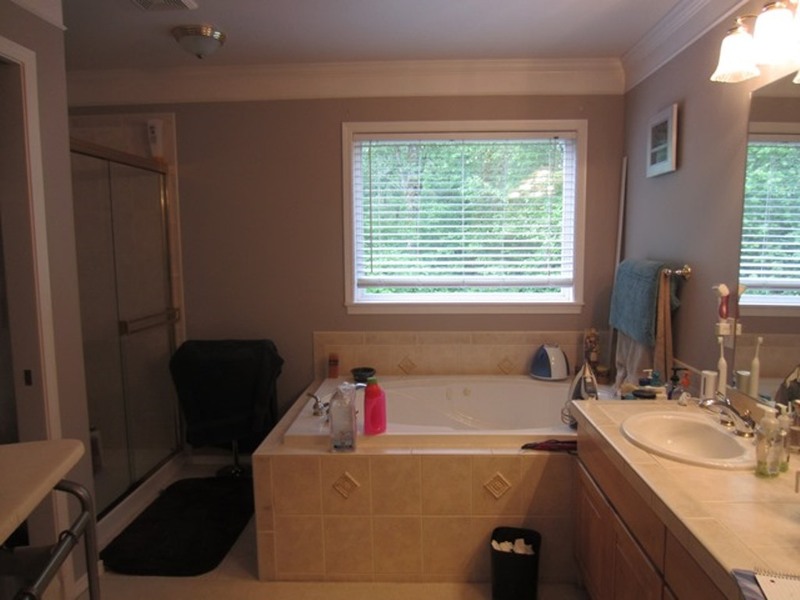 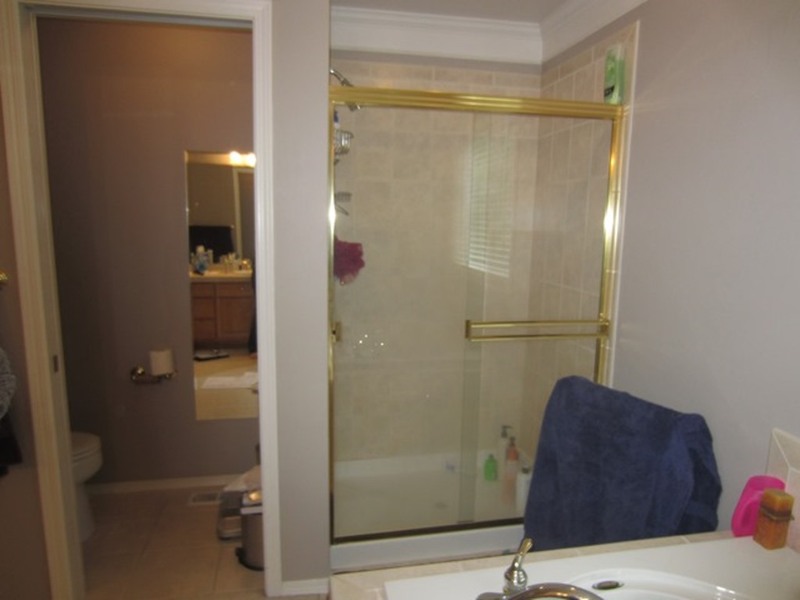 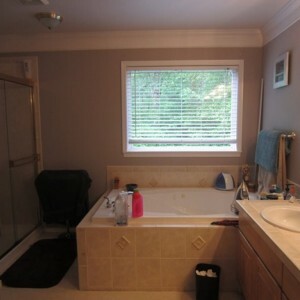 The lower stripe carried from the vanity baksplash, past the tub and around the shower. 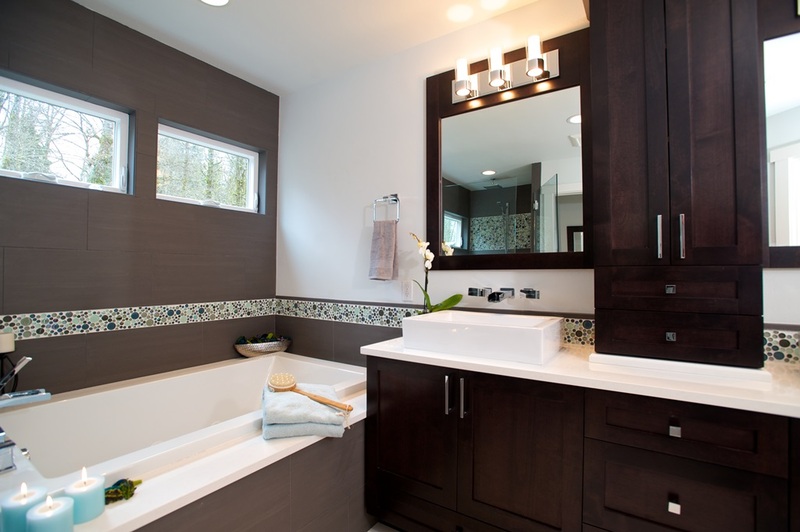 Contrasting colors and clean lines provided the modern feel that maintained a warmth a cheeriness that incorporated wall-mounted sink faucets.